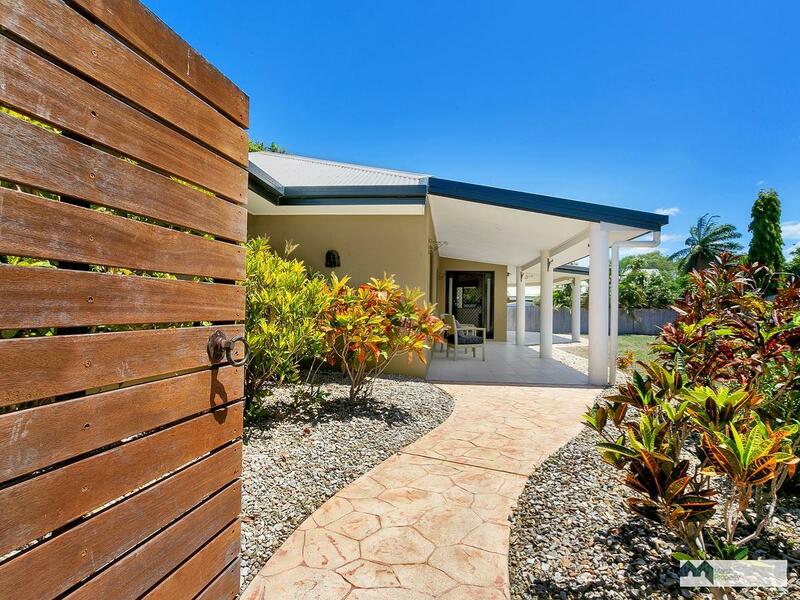 Tucked away in a quiet cul-de-sac around 500 metres from the beach, this “as new” family home offers the opportunity to simply unpack and start living the Far North Queensland beach lifestyle … and all just 10 minutes from the Cairns CBD. Set on a 750m2 block, which provides a blank canvas for avid gardeners or for those wanting to add a pool, the home features generous proportions and cool, tropical interiors. 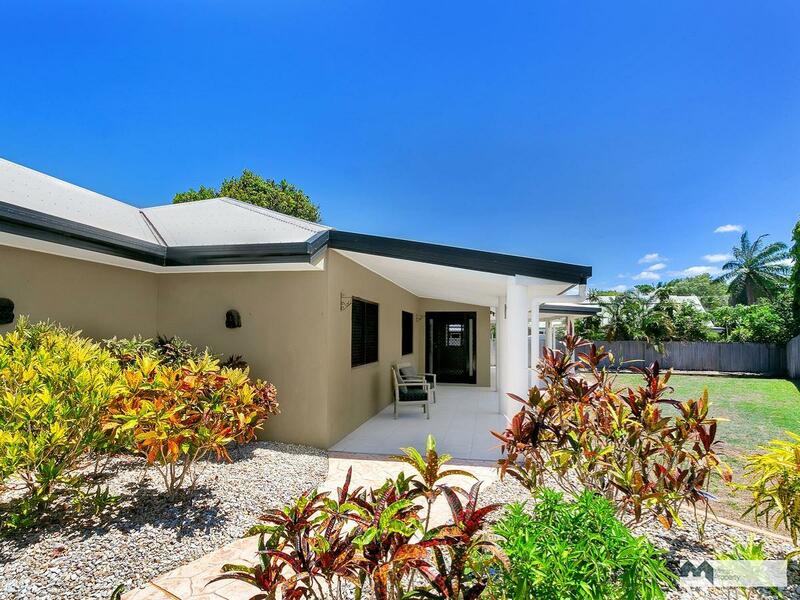 Within walking distance of the safe, patrolled local beach, this home is a cool tropical haven within a friendly, established neighbourhood, surrounded by quality homes. The large open plan living/dining area opens on to a super generous undercover, fully tiled patio. With a new contemporary kitchen and 2 modern bathrooms, this home would suit a new home buyer. Extras include a double remote garage, split air and security screening. 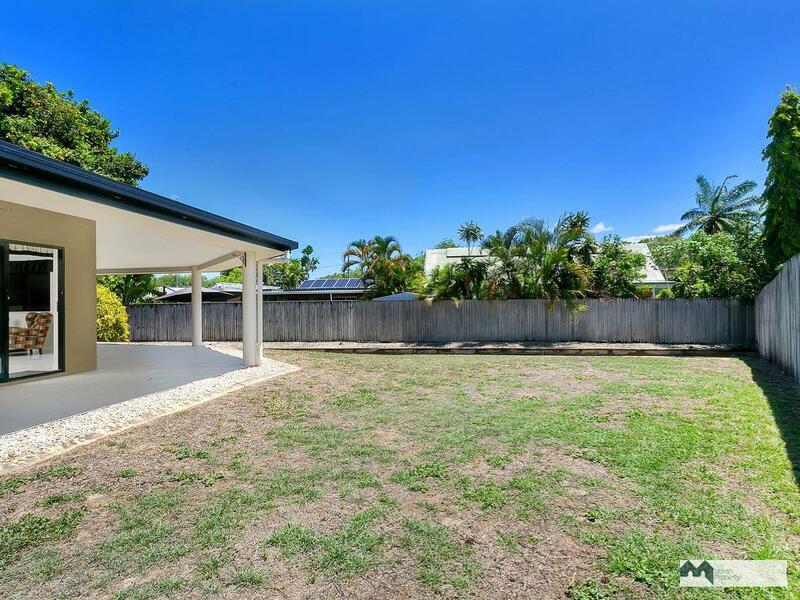 The city beaches are “hot” at the moment and property is moving fast so do not delay your enquiry. 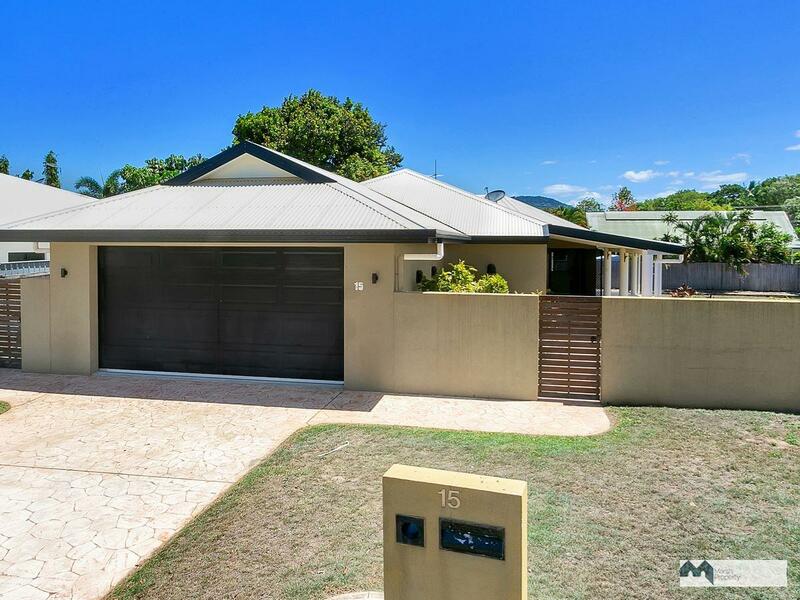 Call Chris Marsh on 0427 278 473 to arrange your private inspection if you are unable to attend a scheduled open home.